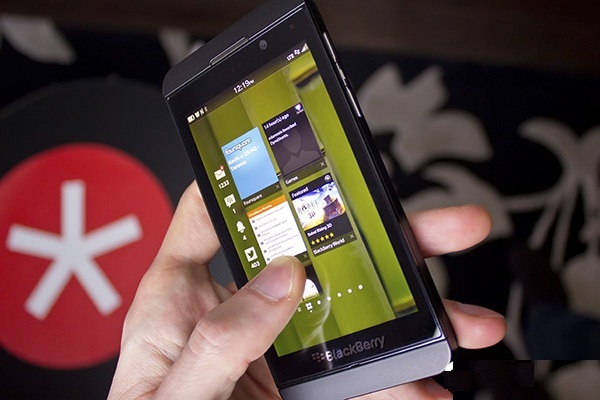 The BlackBerry Z10 is not just any other new BlackBerry Smartphone but is a device running on BlackBerry 10 OS providing a complete new platform experience. It in fact is BlackBerry experience re-designed, re-engineered and re-invented. BlackBerry10 is having a gesture based user interface with innovations like BlackBerry Hub, is pushing the Smartphone experience further ahead. The BlackBerry Z10 runs on BlackBerry 10 OS and is full touch screen device, which might be a little different when taking into consideration more than 78 million BlackBerry subscribers using BlackBerry devices with physical keyboard. For all those who are only in need of physical keyboard will also be getting a blackBerry10 OS running Smartphone named as BlackBerry Q10 which will soon be available in coming ways. This entry was posted on January 31, 2013, 5:11 PM and is filed under BlackBerry10. You can follow any responses to this entry through RSS 2.0. You can leave a response, or trackback from your own site.